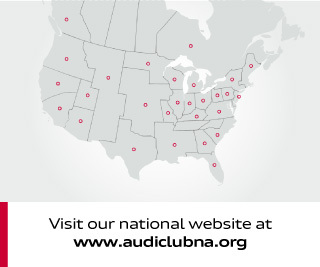 To Detlef and Karen Koppe the Audi Club of North America-Kentucky would like to Thank You for hosting our club meetings for the past year and a half. The Club wishes you the best in finding a new location for Steinhaus and good luck in future for what ever you decide to do. 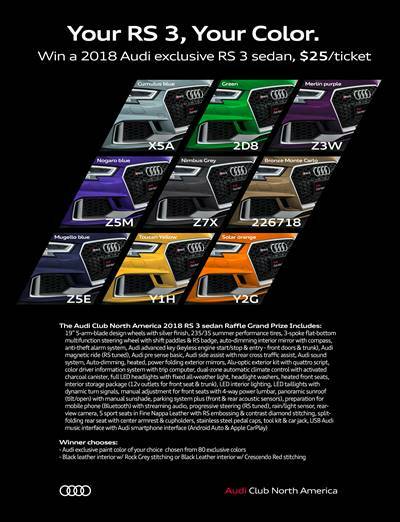 To Brad and Allison at Kettler Motorwerks the Audi Club of Kentucky would like to thank you very much for taking the time of your busy schedules and provide our members the inside workings of Audi Customer Racing. All of the members that attended had a wonderful time. 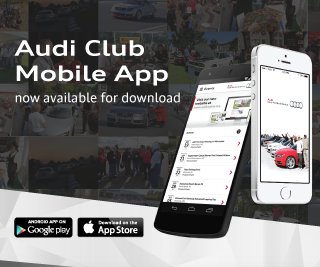 From all of the members of the Audi Club a big THANK YOU.